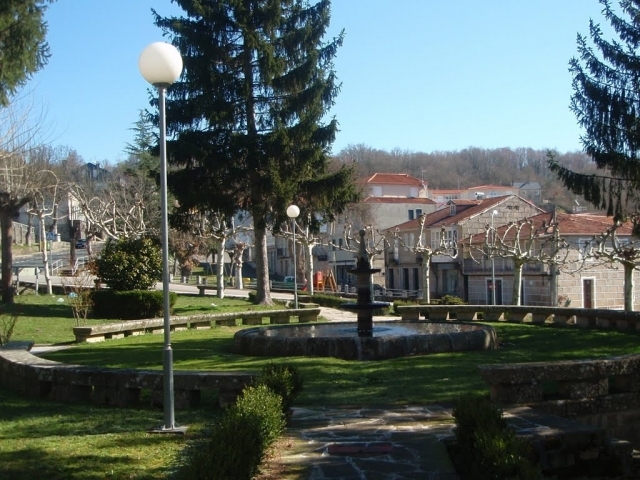 The recreational area of Porto, Vilar de Barrio. 5 kilometres away: The Roman bridge over the river Arnoia (This bridge formed part of the roman route of Antonino XVIII). The bridge that remains toady is the medieval bridge (XIV-XV).